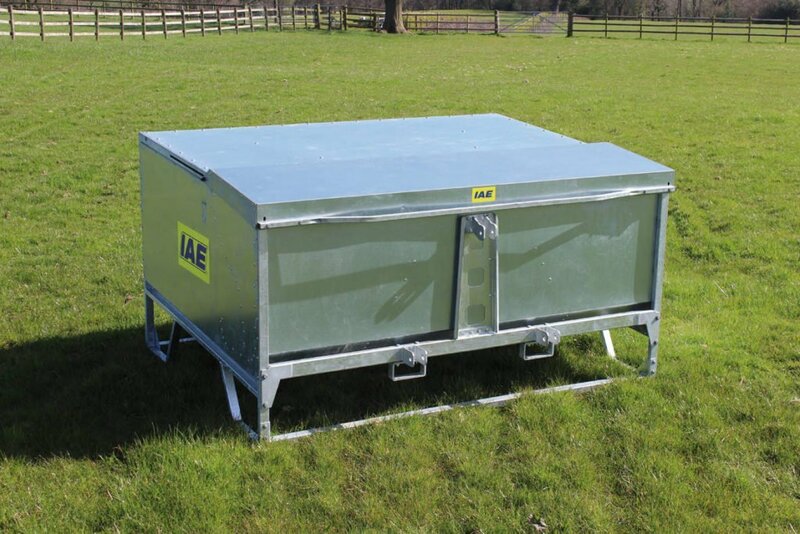 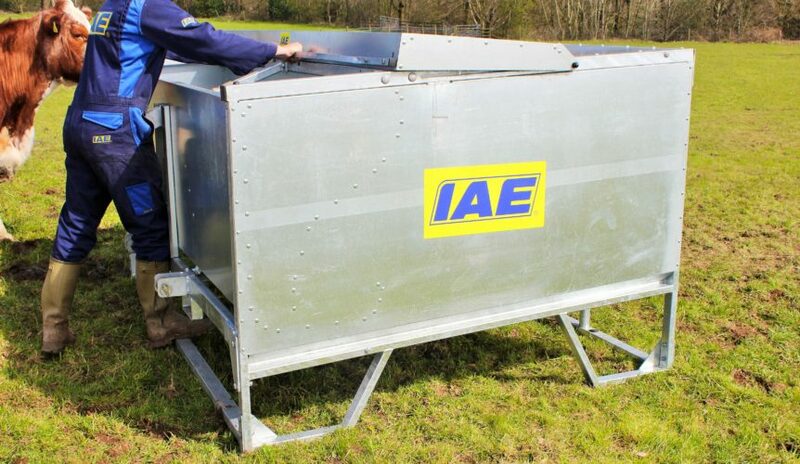 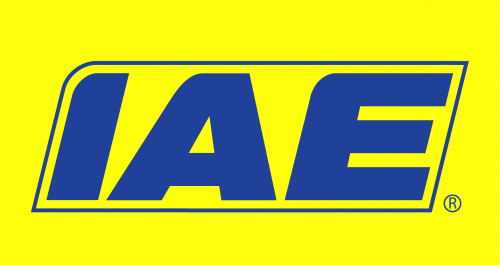 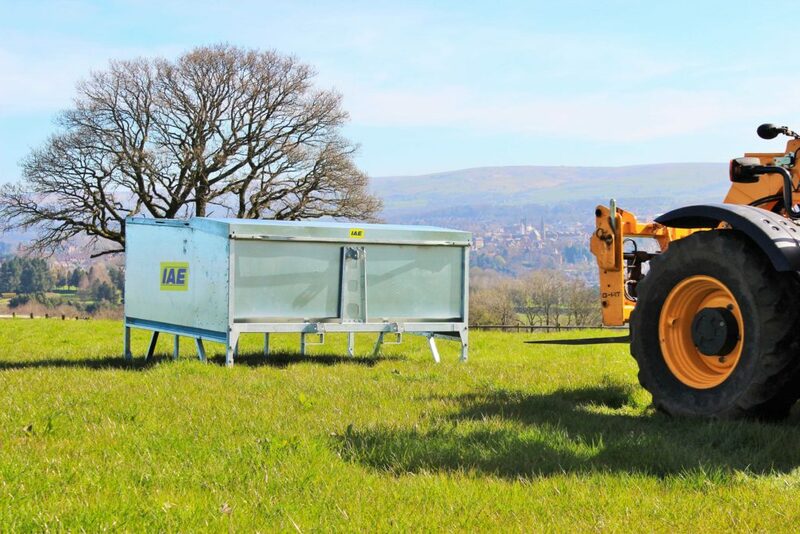 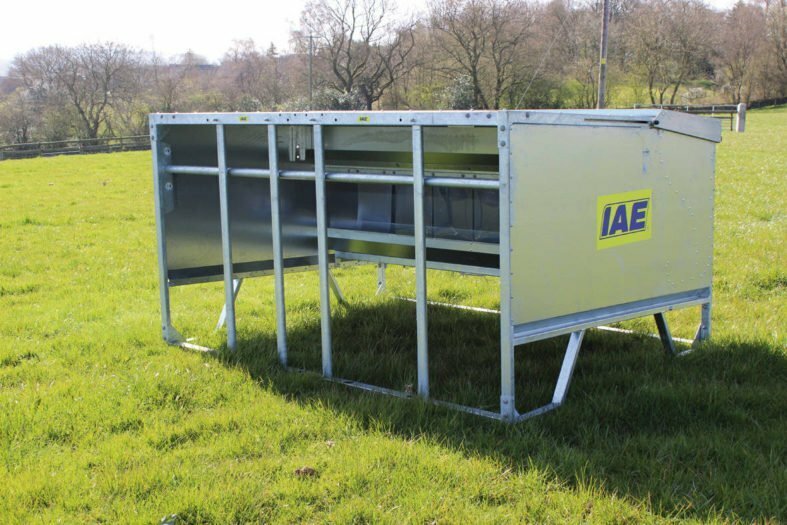 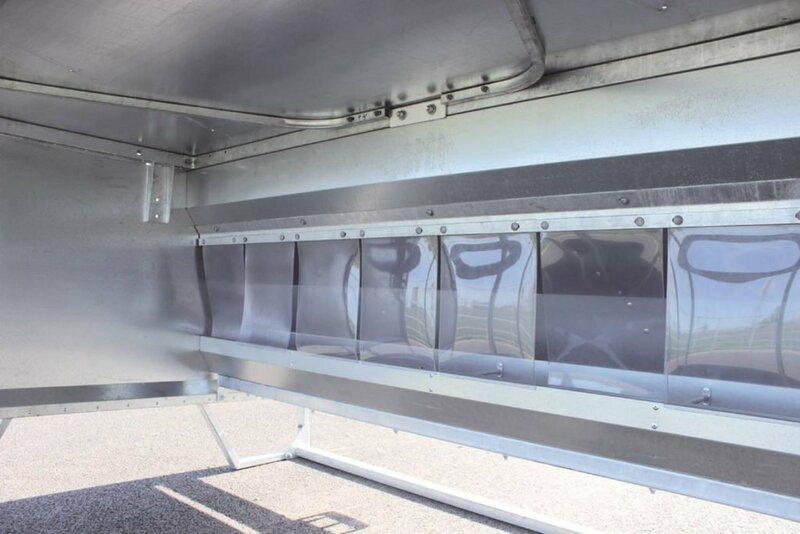 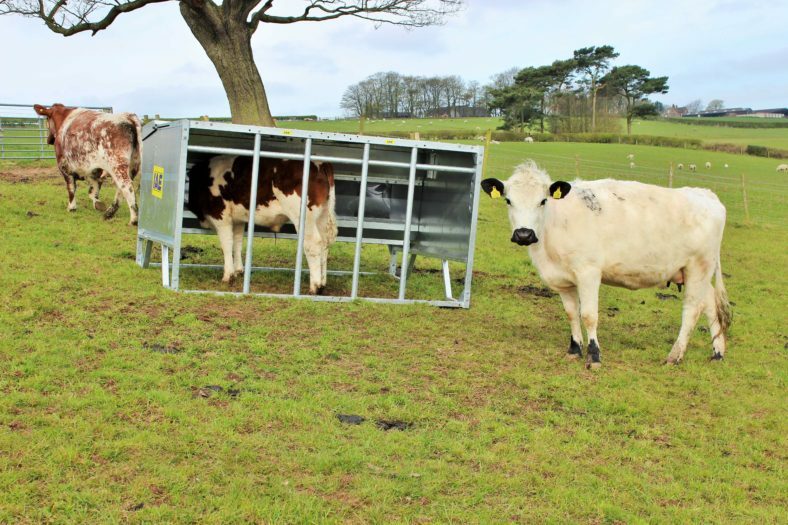 The IAE classic calf creep feeder brings together the best elements of our previous calf creep feeder designs and enhances the product with new features and design alterations. 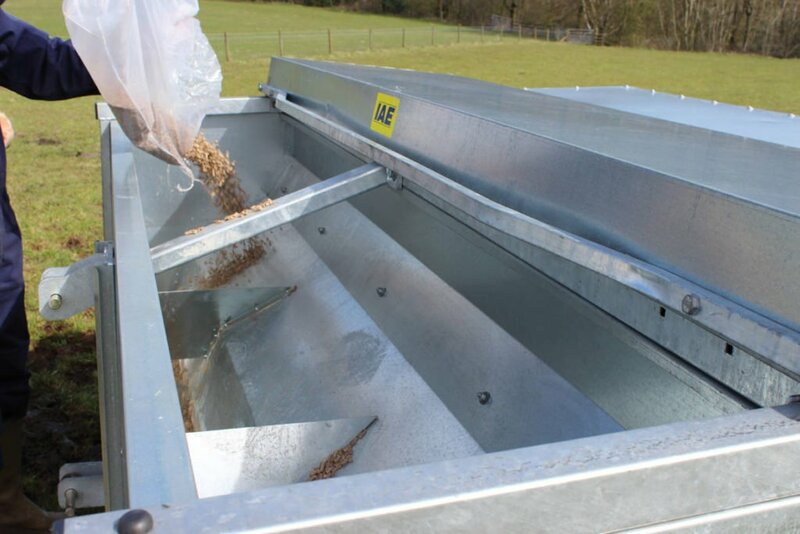 The hopper, intricately folded from heavy gauge sheet using our state of the art folding and punching equipment, forms an integral part of the structure of the creep. 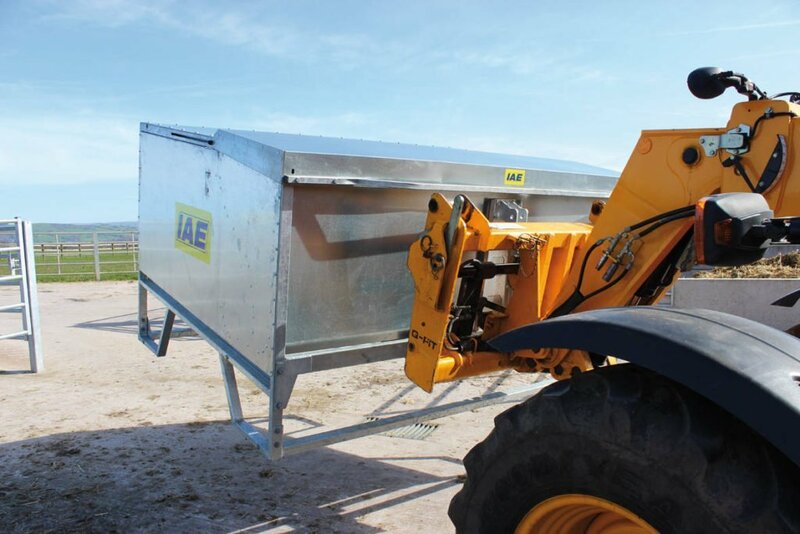 Incorporating the hopper into the unit as a whole gives creep inherent rigidity and strength. To prove the durability and load capacity of the new creep feeder, it was tested with a payload in excess of 500kg in the 725 litre hopper, coping with ease and without sustaining any damage throughout the trial, which included transit and lifting using the (optional) top lifting frame, and the built in 3 point linkage and fork lift points.